Any time is a great time to visit beautiful Los Angeles. The mild, sunny weather combines with an endless variety of things to do from thrilling theme parks like Universal Studios Hollywood to the magical moments of Disneyland, creating a one-of-a-kind destination. The big stars and famous sights of Hollywood also attract a crowd, as do the local beaches. 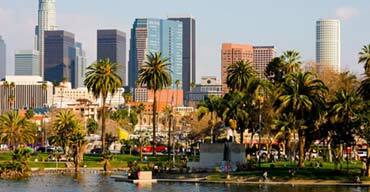 When planning a Los Angeles vacation, you can make it relaxing and carefree or wild and adventurous. The choice is yours! 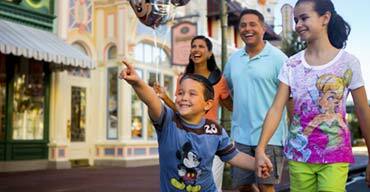 No matter what you choose, we can help make your trip hassle-free, stress-free and full of fun. While many think of travel and vacation as a luxury, we believe it’s a way of life. However, that doesn’t mean you have to break the bank every time you go on a trip. This rings especially true for those who want to travel to Los Angeles, but aren’t keen on shattering their budget. Luckily for them, there’s a ton of free things to do in Los Angeles. 101 and counting to be exact. Los Angeles is a magical city. It’s the backdrop for multiple box-office hits, the home of the stars, and the ideal place for a vacation with your significant other. Between the cityscape and the hundreds of activities, there’s no better place for a getaway for the two of you. 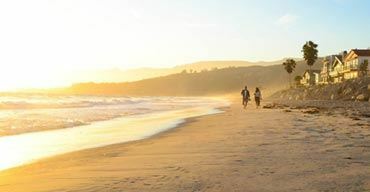 If you and your loved one plan to jet off to LA, make sure you visit these 10 romantic places in LA during your trip. During most vacations with children, parents tend to sacrifice their own fun in exchange for the happiness of their children. In Los Angeles, this isn’t the case. The entire family can have fun no matter what you choose to do. For a memorable vacation for the whole family, make sure these spectacular things to do in Los Angeles with kids are part of your travel plans.